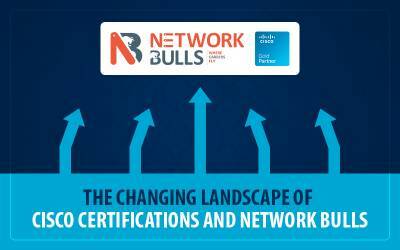 As promised 2017 will mark the beginning of great initiatives for students at Network Bulls and here comes the first one. 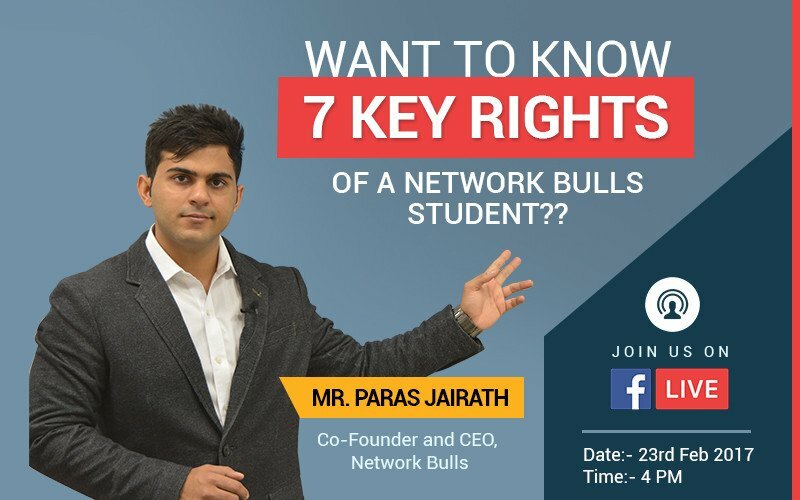 Team Network Bulls will be going live on Facebook to speak about 7 key rights every student gets if he or she enrolls for Cisco CCNA, CCNP or CCIE Training Courses. 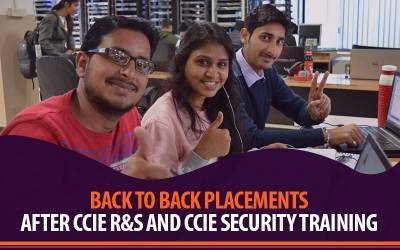 How mant times you can take the back up classes? Can you repeat your course and is it free? Will you get job guarantee letter? That's it. 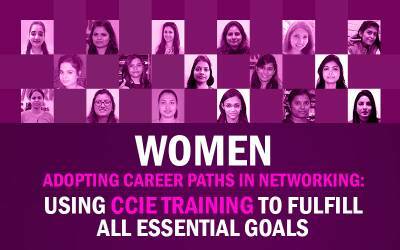 We will see you on 23rd Feb, 4 PM. In case you still have any queries, please feel free to leave them in our comment section below. We will come back to you shortly. Don't worry, we have the recording for you. Watch it below and don't forget to like, comment and share.